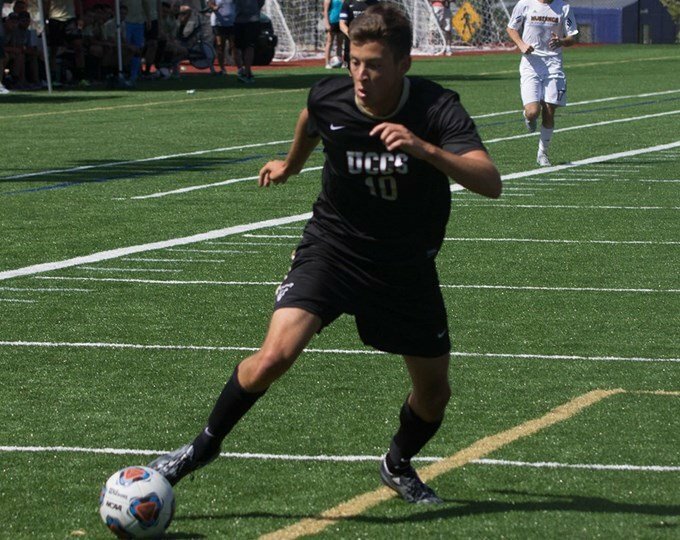 The University of Colorado Colorado Springs Men’s Soccer Camp is for 2018, 2019, 2020, 2021 graduating high schools, college transfers or current students. It is a four-day training program from July 16 to July 19, . It is ideal for outstanding soccer players who dreams of playing at the collegiate level. This event is an opportunity to showcase skills and be able to join the University of Colorado Colorado Springs men’s soccer roster. Furthermore, the training program will immerse campers into a realistic collegiate soccer training and competition. It aims to develop both the technical skills and tactical understanding of the participants. It will take place at the Mountain Lion Stadium which is one of the region’s top-notch soccer facilities. In addition, this event will accommodate both residential and commuter campers. Check-in will be at 1:00 PM on Day 1 and check-out will be at 11:00 AM on Day 4. University of Colorado Colorado Springs is a public coeducation university in Colorado Springs, Colorado. It is a member of the University of Colorado system. The university has an accreditation from the Higher Learning Commission. In addition, University of Colorado Colorado Springs is 39th in the Regional Universities West rankings. It is also 9th in the Top Public Schools rankings and 133rd in the Business Programs rankings. Currently, the institution accommodates a total of 12,882 undergraduate and graduate students. The student to faculty ratio is 15:1. The university fields 14 varsity sports teams. They are campaigning in the Rocky Mountain Athletic Conference of NCAA Division 2. Their nickname is Mountain Lions while black and gold are their identity colors. The men’s soccer team is 3rd in the last conference standings. Johnnie Keen is the head coach of the University of Colorado Colorado Springs men’s soccer since the 2003 season. He is the former Mountain Lions assistant coach. Then, the team’s associate head coach is Brian Miller. Finally, the Mountain Lions assistant coaches are Devala Gorrick, Brian Contreras, and Aaron King. Join the University of Colorado Colorado Springs Men's Soccer Camp. It aims to develop the technical skills and tactical understanding of the participants.